The best-known Bloody Omaha deserves two stops, one at each end. 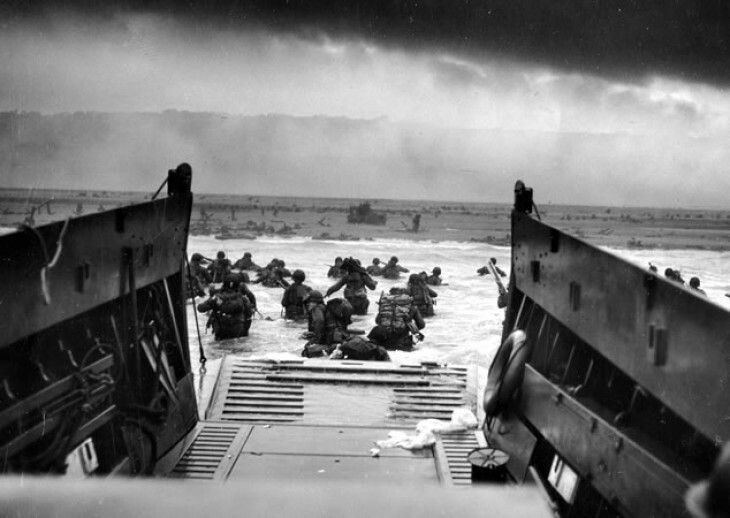 Four miles long, it was by far the hardest place to land on D-Day. No picture or movie has yet made it a justice. A third stop for Omaha is the heart-breaking U.S cemetery, for yet another perspective of the beach from the high ground. Your guide will give you time on your own at the end, to either stay longer in the cemetery or save time for the Visitor Center.